No unless it is a diesel. Then even on a pickup they look weired. Never heard them on a ranger before and think they look wierd and out of place on a ranger. 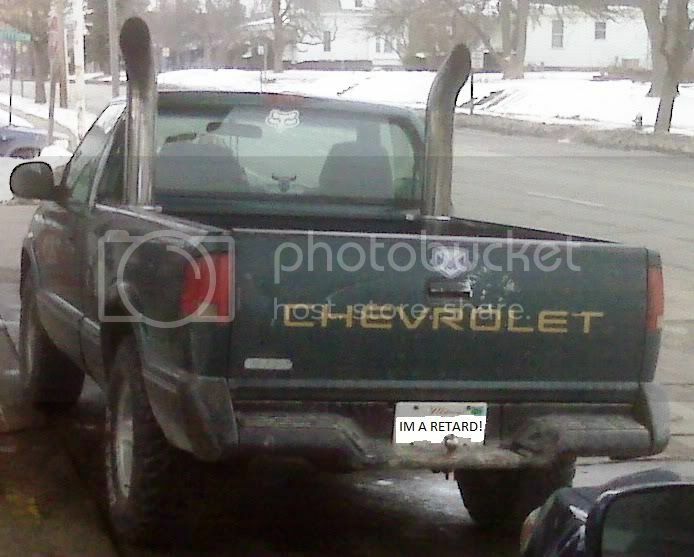 Might you be referring to these stacks? lol Stacks on a normal ranger aren't cool. This truck is not normal! lol He had all kinds of goodies on there and it did sound good too. I think you can pull it off, if thats what you want. Explorer ohc and lighted visors, Mustang dome light with LED's, In channel vent visors, Explorer sport trac guages, White faceplate for a/c controls, 8.8 ls rearend with 3:29 gears, 302 swap, coil spacers, 3" body lift, Westin step bars, A.R.E. 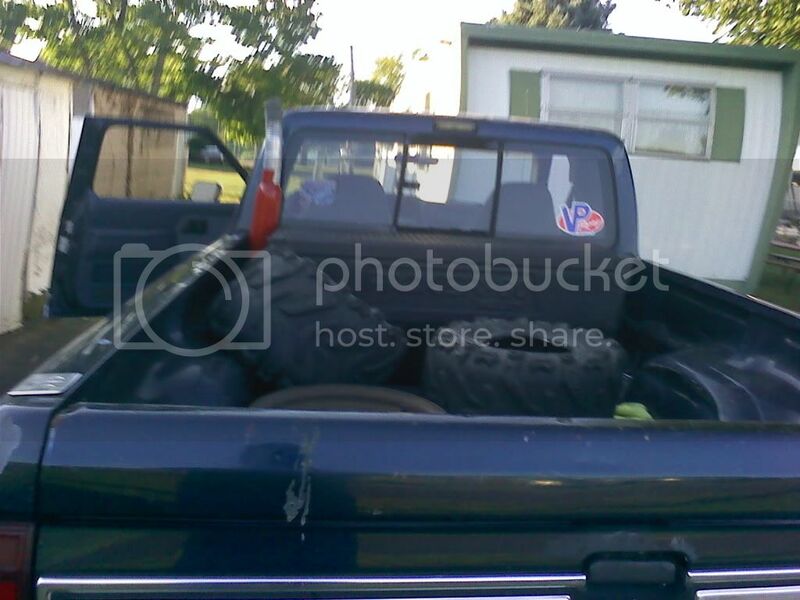 topper with roof racks, 33x12.50x15 firestone destination a/t's, 8 hole american racing rims. Last edited by wyman00; 01-16-2011 at 12:00 PM. im going to go against the grain and say do it, i kinda like them if done right. 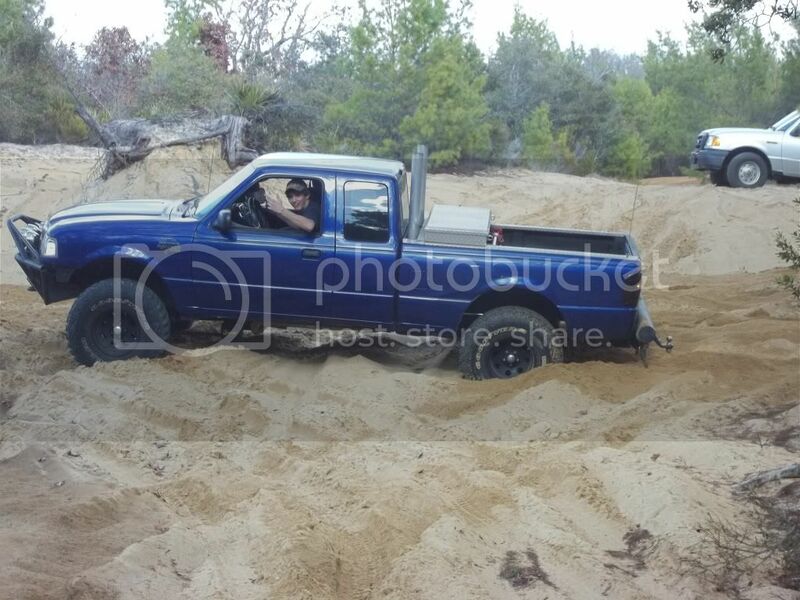 besides, its your truck, do what you like with it! 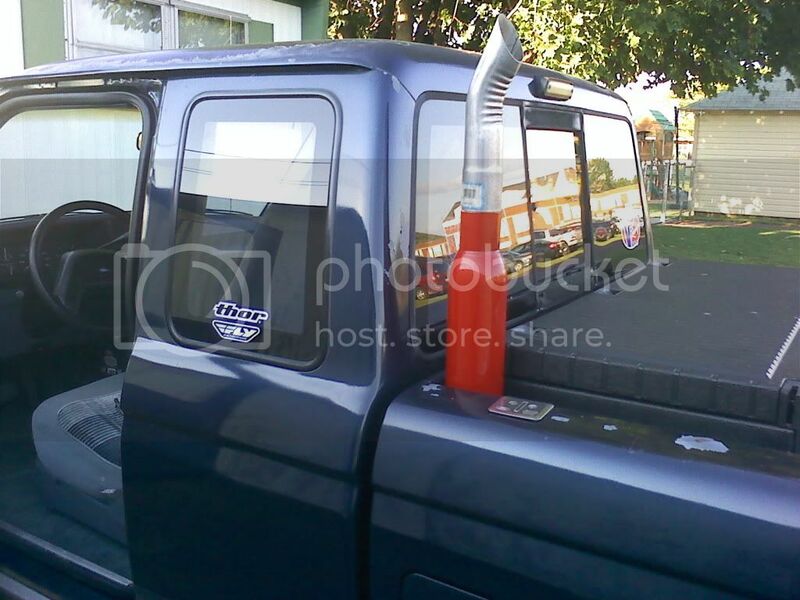 Don't put stacks on a pickup unless you can blow smoke out of them. Gay? I wouldn't say so. '95 2.3L, 2WD, 5 Speed. No A/C, no power locks, no power windows, no power steering; but it has a turbo.